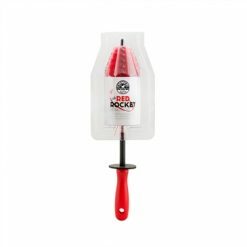 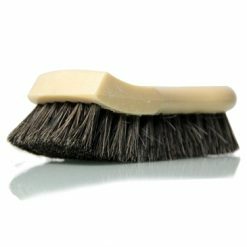 Mothers Wheel Arch Brush - The Wax Pack Detailing Supplies - Click & Collect in Ashford, Kent! 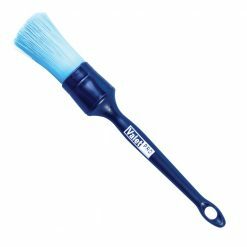 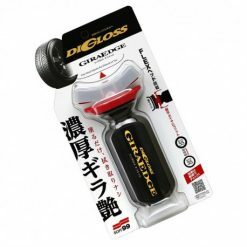 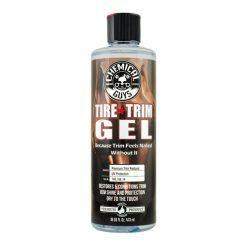 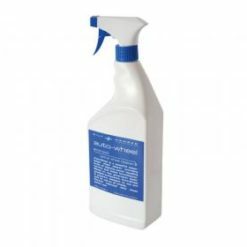 Notorious for collecting road grime, wheel arches can be difficult to clean but this brush’s long reach can help make short work of an otherwise messy job. 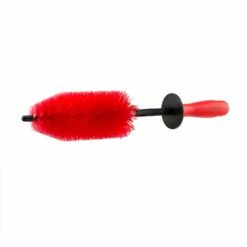 Its non-slip comfort grip and lightweight ergonomic design helps you direct its extra-soft scratch-free bristles deep into wheel wells. 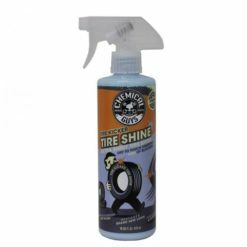 Also perfect for wheels and featuring a protective rubber bumper, the Mothers® Wheel Arch (a.k.a. 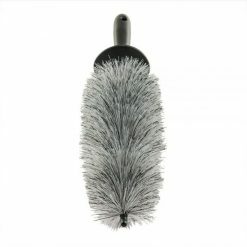 Fender Well) Brush safely cleans while protecting your delicate finishes.